Maybe we just know the beaches of average beige and don’t know there are many beautiful beaches with the other colors. 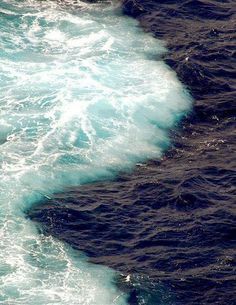 These images below might surprise you. Let explore best stunning beautiful beaches in the every color of the rainbow. 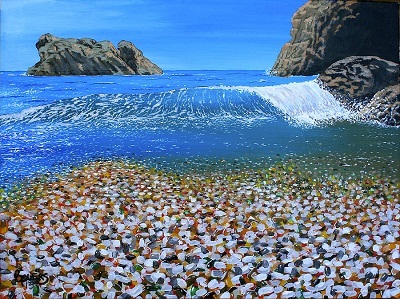 This popular tourist spot is a former city dump site, but the multicolored glass from bottles and other trash was eventually crushed and smoothed by the waves. Unfortunately, many visitors come to collect pieces of the sea glass, carrying them away by the bagful or bucketful (even though it’s prohibited), so the beach’s namesake commodity is disappearing. Big Sur is full of majestic views, but Pfeiffer Beach is arguably one of the best. Hidden down a narrow, unmarked road, it nevertheless attracts countless photographers, thanks to its picturesque stone arch and the violet striations in its sand. The Gulf of Alaska’s shores has miles of gray sand near Yakutat, an isolated town with just 700 residents. The coast is also covered with driftwood that tends to wash up during violent winter storms. The area is part of Tongass National Forest and adjacent to Glacier Bay National Park and Preserve. 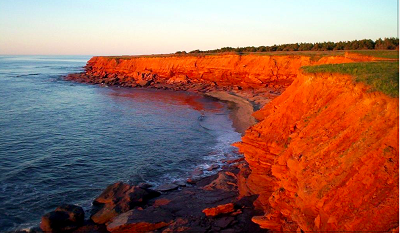 The focal point of Prince Edward Island National Park is often considered to be among the best beaches in Canada. Nearby, visitors will find the historic house that inspired the setting of L.M. Montgomery’s novel Anne of Green Gables. 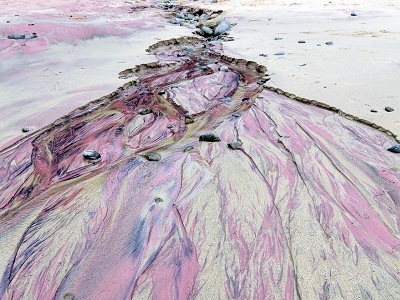 Beachgoers will certainly not want to take a dip in the water at this beach in southern Iceland. Aside from the temperature, Vik is also one of the rainiest towns in the country. 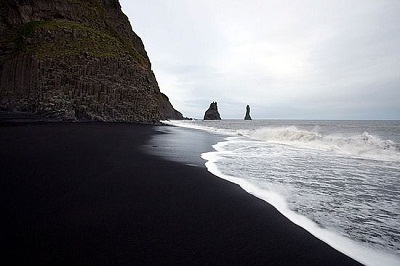 Many people might not like this beach but for those who brave the weather are rewarded with gorgeous views of black sand, rock formations and maybe even a flock of puffins. Overall, this is an interesting destination. 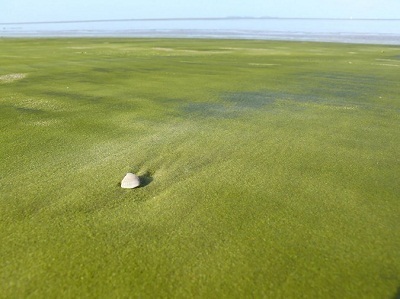 The rare-colored of the Kourou beach is still special and undiscovered although it is not the destination attracting many travelers as the others. The coastal town in French Guiana, which sits on the northern border of Brazil, is known mostly for its space center. 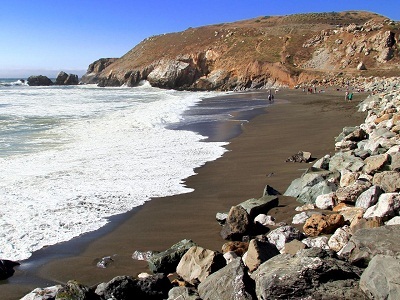 You might call most beaches “brown,” but they aren’t the dark chocolate brown of Rockaway Beach near San Francisco. Stop here as you drive along the Pacific Coast Highway to gaze at the pounding waves and rocky shoreline. Mori Point, a tall bluff at the north end of the beach, makes the view postcard-perfect. 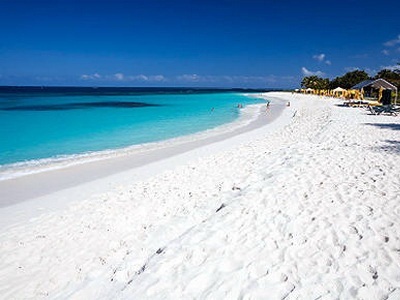 Actually, there are many beaches having white sand as many people say. But when to recommend to the absolute whitest sand, people will immediately think about Hyams Beach on Jervis Bay, about 120 miles south of Sydney. The turquoise waters aren’t bad, either, and offer amazing diving, snorkeling, and whale-watching opportunities. 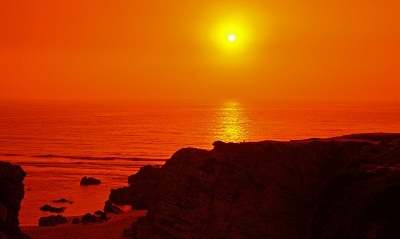 A small former fishing village about 2 hours south of Lisbon, besides Porto Covo has phenomenal burnt-orange beaches, travelers will be satisfied when surfing over great waves here. When you’re worn out, stick around for the sunset to watch the sky turn orange as well. Have experience here is one of the best things to do at least in your life. Keep following to get the best beaches in the world for your travels.